Putting rest to all political attacks, Reserve Bank of India (RBI) Governor Raghuram Rajan on Saturday announced he will not be serving second term. 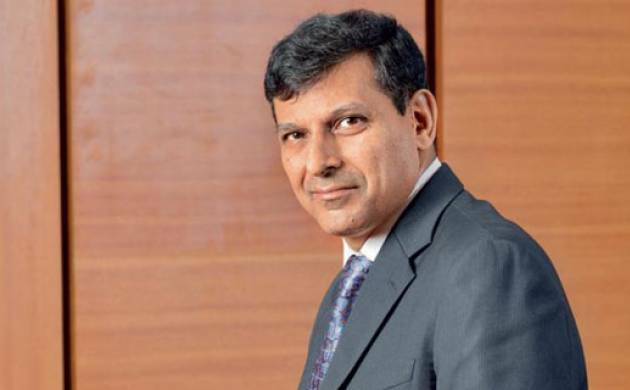 "... on due reflection, and after consultation with the government, I want to share with you that I will be returning to academia when my term as Governor ends on September 4, 2016," Rajan said in a message to the RBI staff. Speculation has been rife over whether Rajan, an acclaimed IMF economist known to have predicted the 2008 global financial crisis, would get a second term after BJP leader Subramanian Swamy launched a no-holds barred attack on him recently accusing him of destroying economy with his hawkish stance on interest rates. Swamy had also questioned whether Rajan was “mentally, fully Indian” as he holds a US Green Card, among other allegations.